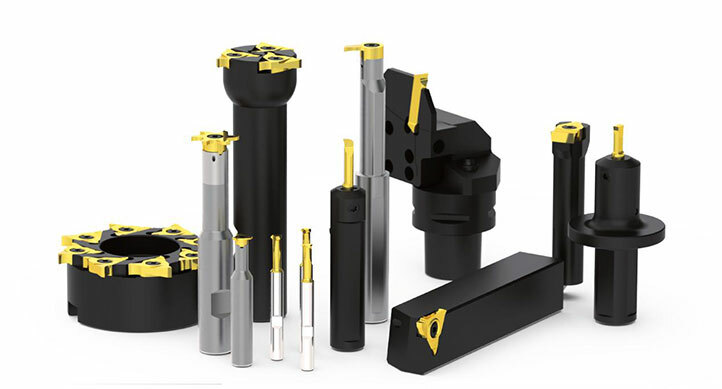 Simtek-Germany, specialized in Grooving having a rich experience in precision grinding to make very accurate grooving tools. The superb performance is a result of bring quality of carbide and exclusive coating selection. 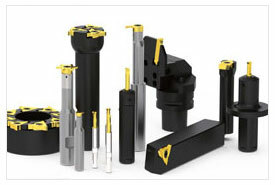 All products supported with wide selection of Tool Holders.